In a bizarre and sad story, Cowboys wide receiver Lucky Whitehead had his dog stolen, and the thieves are apparently asking for ransom to return it. In a story you definitely won’t hear everyday, and one that is incredibly uncool, Dallas Cowboys wide receiver Lucky Whitehead had his dog Blitz stolen while Whitehead was on vacation. To make matters even worse, the dog thieves aren’t done there. After breaking into Whitehead’s friend’s home, where Blitz was staying while the receiver was away from his home, the person who took the dog has contacted Whitehead asking for money in return for the dog’s return. Whitehead posted the news of the dog being stolen on Instagram, and advised the thief to bring back the pet before the situation escalated even more. It’s obviously not everyday that a dog gets taken for ransom, especially from a house not even belonging to the person who owns the dog, which makes this story even more depressing. Whitehead asked his followers to contact him if they had any details about Blitz’s location or anything relating to the incident, and broke all of our hearts in the process. 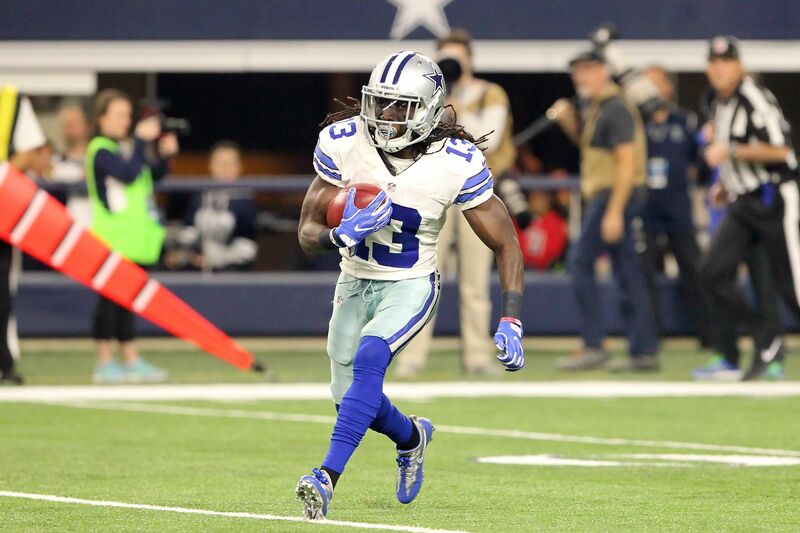 Whitehead is starting training camp soon for the Cowboys, and this is definitely the last thing a football player, or anyone wants to go through for that matter, wants to go through, especially before some of the most important weeks of your year. Hopefully the situation gets resolved soon, and little Blitz gets back to Whitehead sooner rather than later.